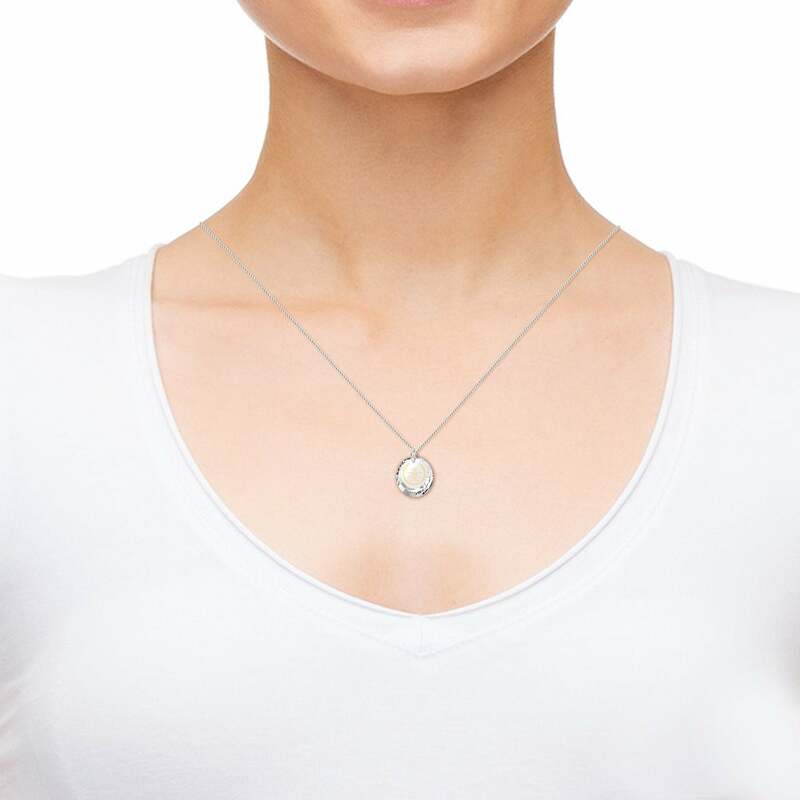 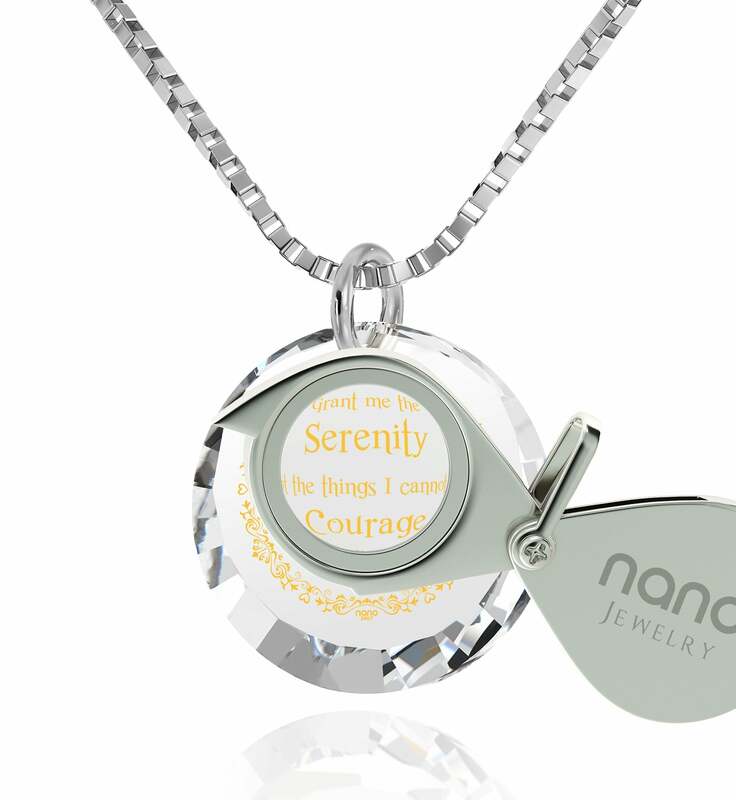 White Gold AA Necklace by Nano Jewelry - Encourage Her & Buy Today! 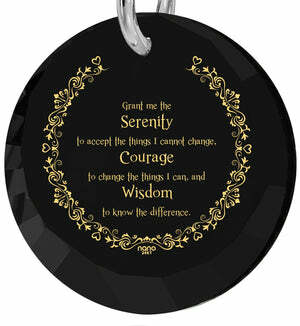 A fundamental part of progressing in one’s battles is accepting one’s past. An equally important and much more uplifting realization is that things don’t need to stay the same, and while some of them can’t be changed, we have much more control over life than circumstances would have one believe. 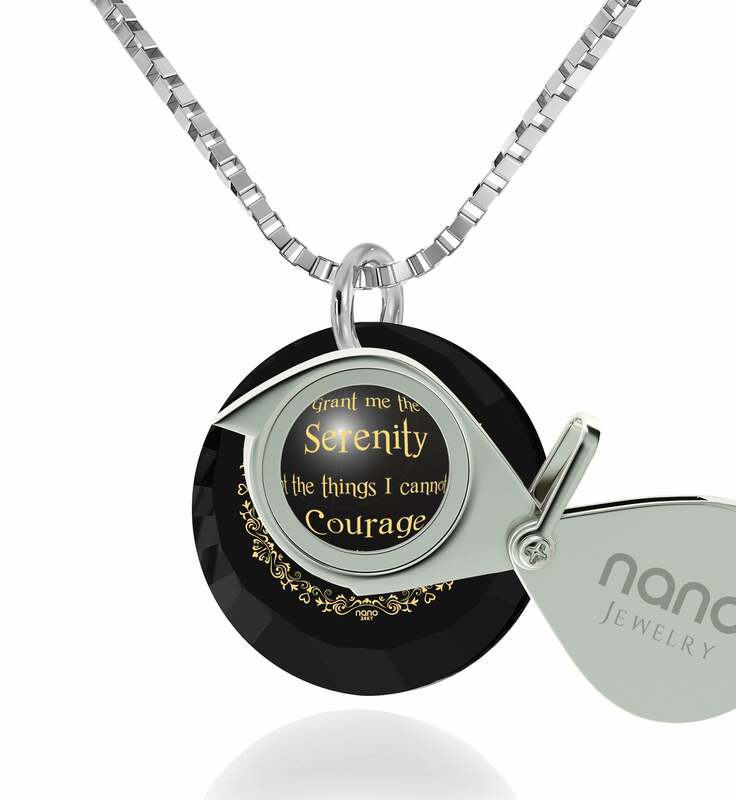 To help a woman in your life who’s having a hard time of it in strengthening her resolve, we’ve designed this magnificent AA necklace as a thoughtful gift for her with meaning and style. 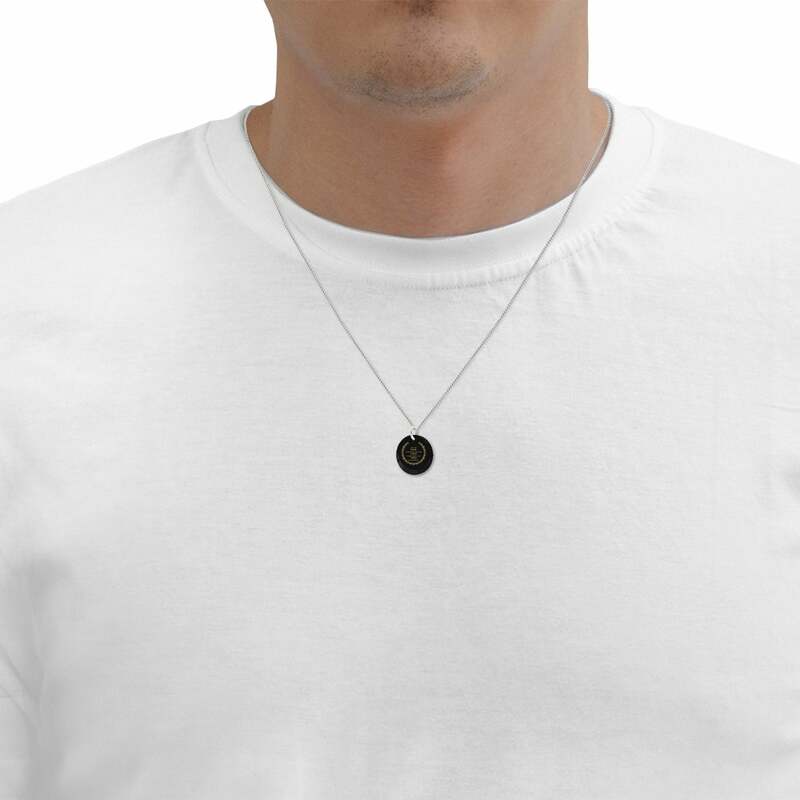 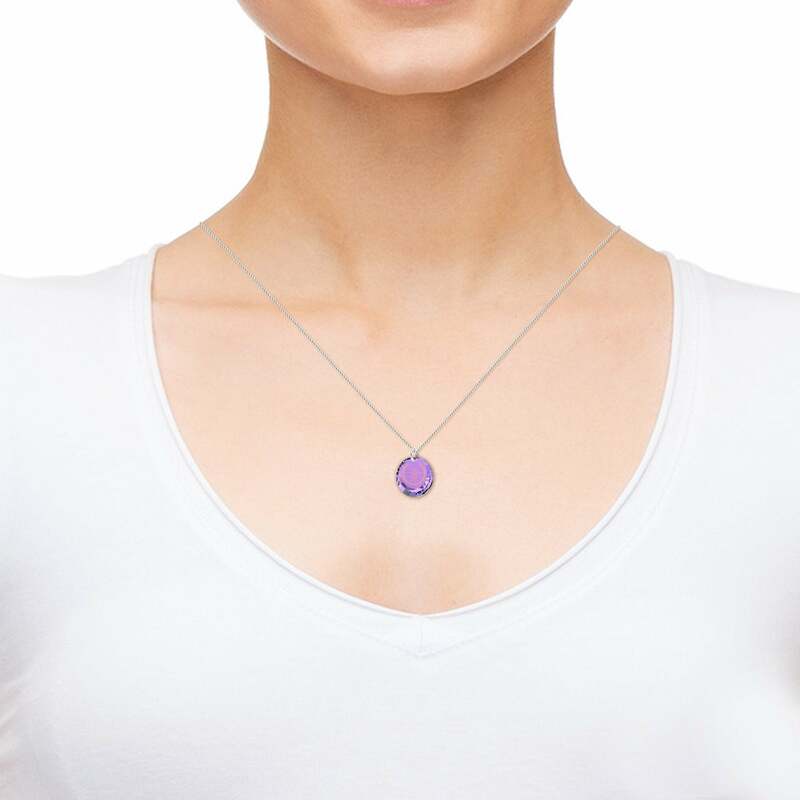 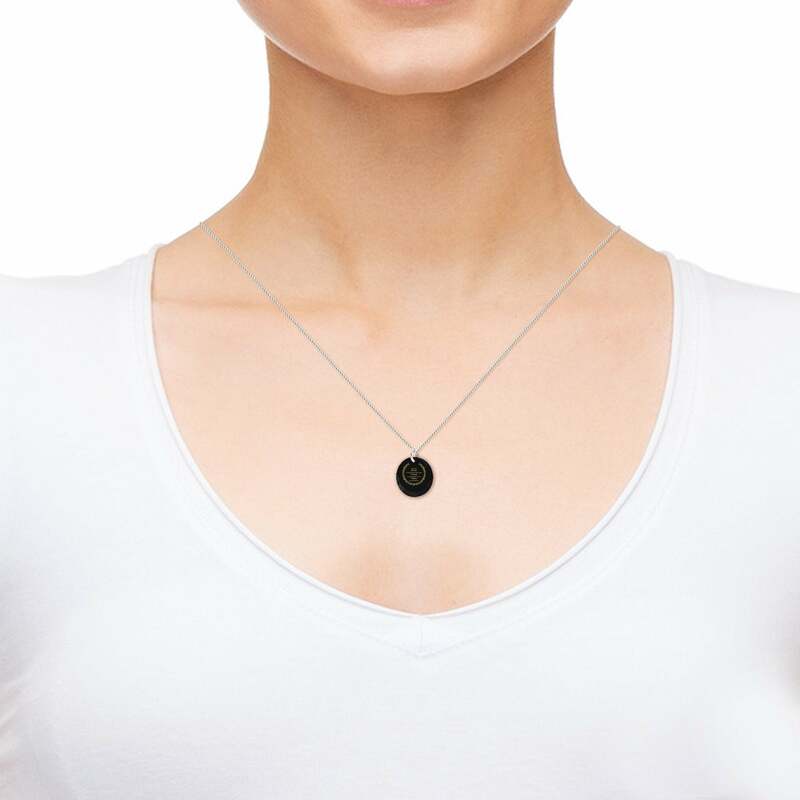 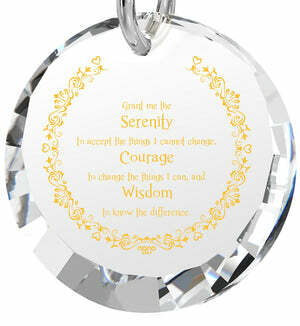 Small and discrete enough to be unobtrusively worn as an intimate reminder, but alluring enough in its luxurious glow to attract favorable attention if she chooses to display it, the serenity prayer pendant is as versatile as it is eye-catching. 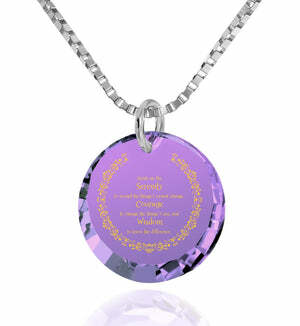 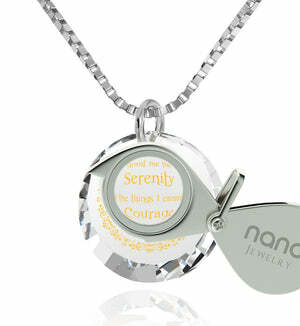 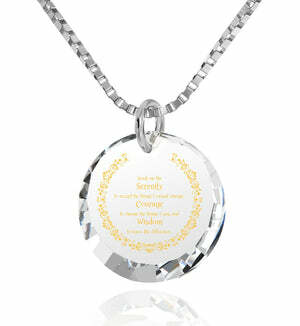 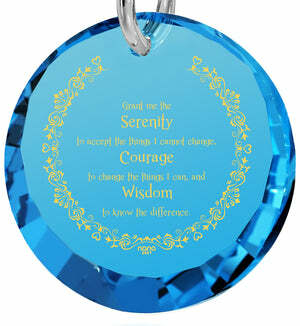 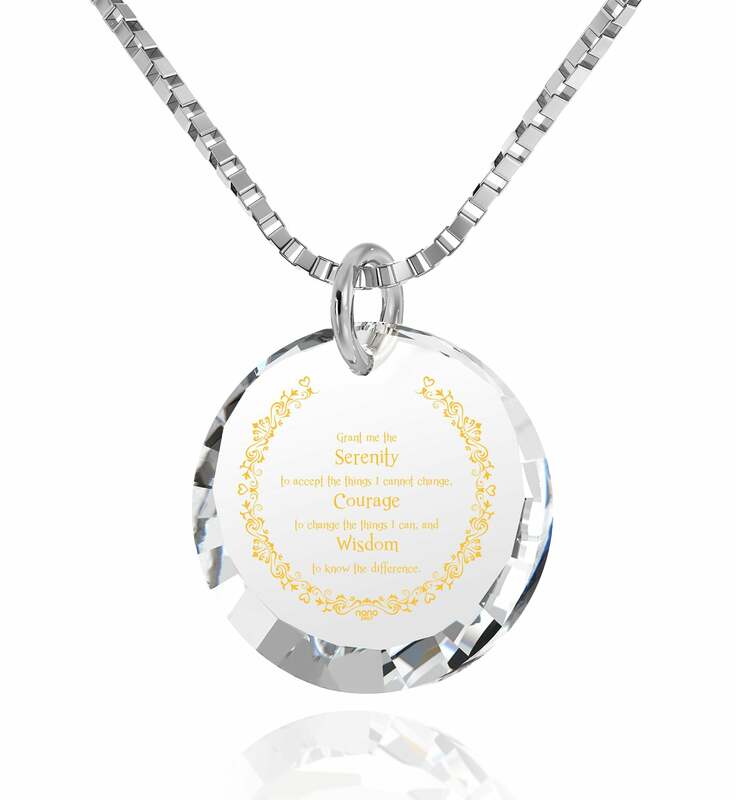 There’s scarcely a woman whose outlook on life couldn’t be improved with a necklace of white gold around her neck, and when its highlight, a marvelous 24k gold version of the serenity prayer which is imprinted onto a fascinating CZ stone is added, the gravity and affection of this womens present can hardly be overstated. 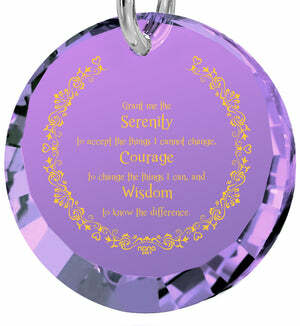 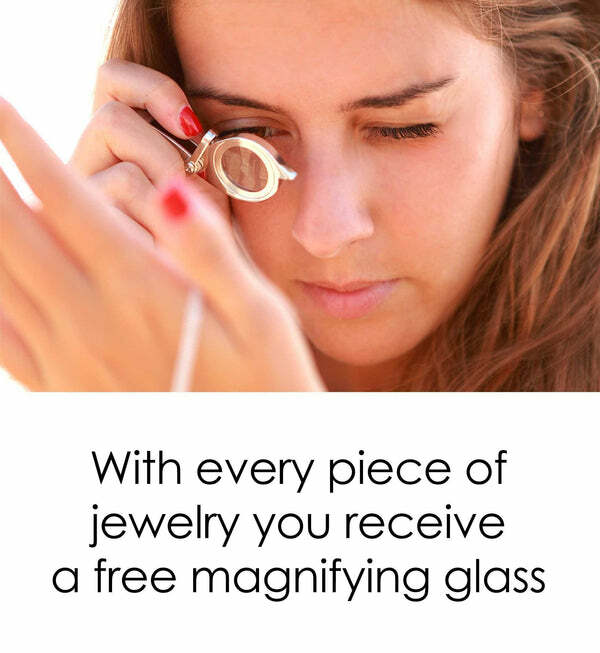 She’ll probably reflect on the prayer many a time while looking for answers, so it’s a good thing we’re adding a splendid magnifying glass to the serenity prayer jewelry and tucking both into a brilliant gift box. This way she gets to draw courage or impress others with everything this inspirational jewelry for women has on display. Gift it now and show she really does have someone to lean on to.